School is starting in the forest, but Chester Raccoon does not want to go. 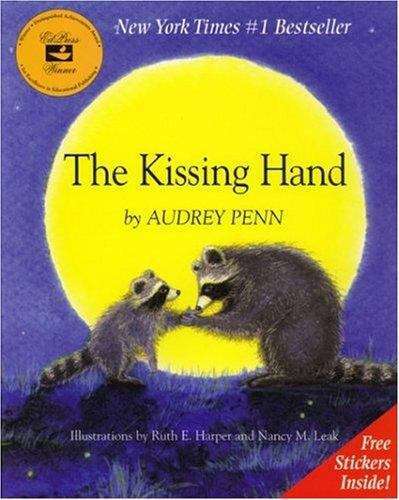 To help ease Chester's fears, Mrs. Raccoon shares a family secret called the Kissing Hand to give him the reassurance of her love any time his world feels a little scary. Since its first publication in 1993, this heartwarming book has become a children's classic that has touched the lives of millions of children and their parents, especially at times of separation, whether starting school, entering daycare, or going to camp. It is widely used by kindergarten teachers on the first day of school.